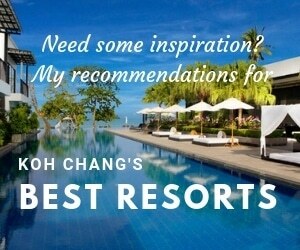 Fancy writing a guest post for Koh Chang’s best known travel site? If you run a personal or travel blog and are visiting Koh Chang why not share your experiences with readers of this site? In the past I’ve turned down most requests for guest blogs on this site. But starting in 2017 High Season, I’ll be looking to add a section on visitors experiences to Koh Chang and the surrounding area. However, the blog must have something interesting to say. It must be good quality, original content that adds something to the site. 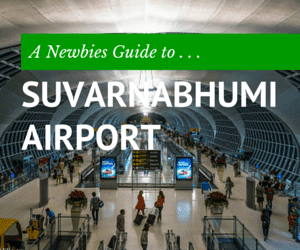 For a great example, see this post on photography or this one for packing for Thailand. The length should be 800 words minimum and ideally nearer 1,500 words if possible. For example, if you’re a diver, then a round up of the best dive sites & tips for new and/or new divers would be great. If you like partying then where do you go, what’s a typical night out in Lonely beach? How much does it cost? Which bars are the best in your opinion and why. For families, any tips for travelling with young kids or keeping teenagers occupied whilst on the island? You’ll of course get full credit and can include a couple of links to your blog, website or any site of your choosing. Got a Question? Need some info?